It’s our Spring 2019 Avocado Week! It’s Avocado Week at Brighter Bites! 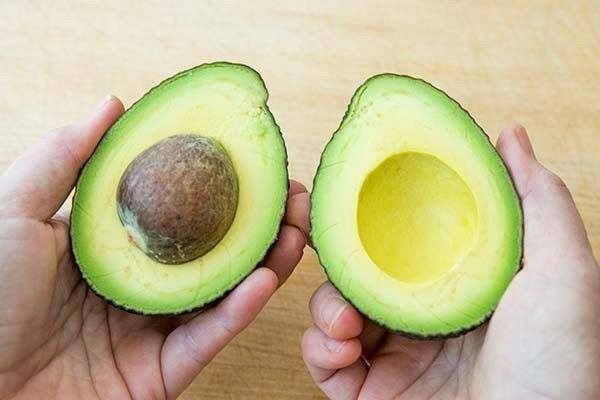 Brighter Bites is celebrating its third bi-annual Avocado Week with our friends at Avocados From Mexico and Del Monte Fresh, who generously donated 27,823 avocados to Brighter Bites cities across the nation. All Brighter Bites families are going home with two Hass avocados in their weekly produce bags, along with nutrition education materials, and plenty of recipe inspiration! Hass avocados are the only avocados in the world that are available 365 days a year. These beauties — which are technically berries! — are packed with nearly 20 vitamins and minerals and are naturally free of sodium and cholesterol. Avocados are also a great source of fiber and unsaturated fat, which means they’ll keep you full for a long time! Del Monte Fresh made a special effort to donate green avocados to our families to avoid the fruit ripening too fast over the course of the week. Pro tip: next time you’re doing the grocery shopping, look for a firm, green avocado if you want it to use it later in the week. If you need to speed up the ripening process, try placing the avocado in a brown paper bag with a banana for 1-3 days! 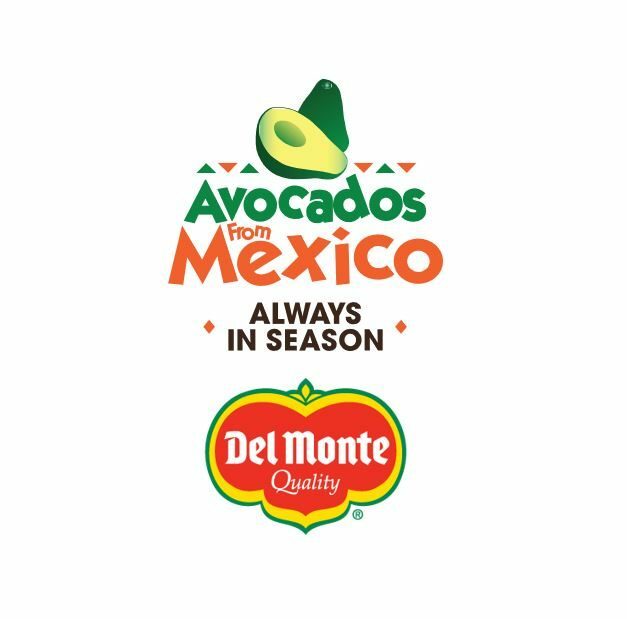 Del Monte Fresh’s nationwide network of distribution centers stepped up to make sure Brighter Bites received all of our avocados in time for Avocado Week. 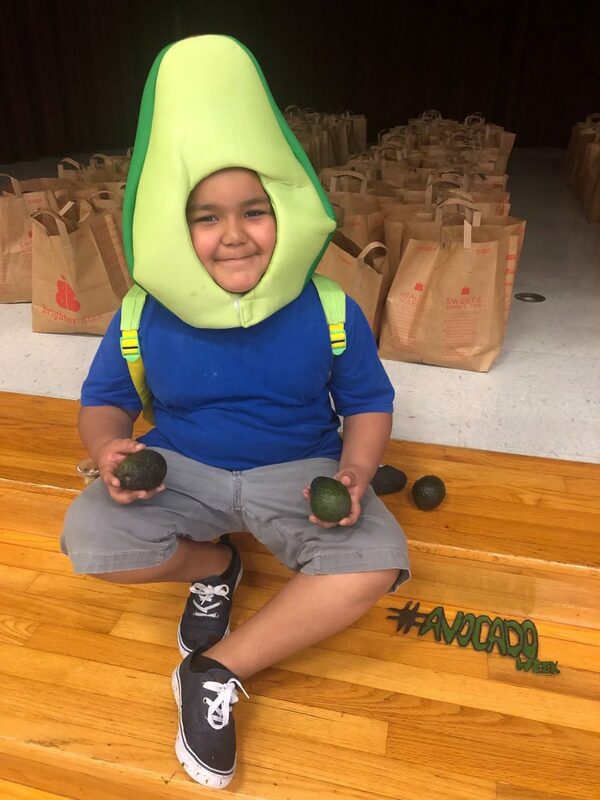 Special thanks to Del Monte Dallas, Del Monte Houston, Del Monte Philadelphia, Del Monte Baltimore, and Del Monte Fort Lauderdale for playing an integral part in Avocado Week! We are so grateful to Avocados From Mexico for generously supporting Avocado Week and to Del Monte Fresh for their generous donation of so much fruit! We love celebrating avocados and look forward to many more avocados weeks to come.